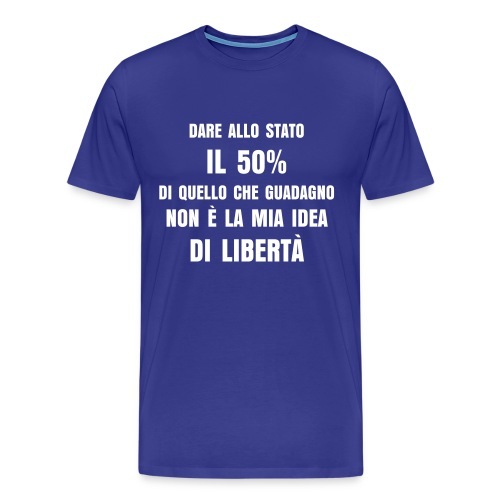 GREMBIULE "CUCINO IO MANGIA LO STATO"
CULOTTES "MA LO STATO NON MI AVRÀ"
T-SHIRT BASE "TEA PARTY ITALIA"
T-SHIRT "FREEDOM DON'T COME FREE"
BORSA SPESA "TEA PARTY ITALIA"
T-SHIRT DONNA "MENO TASSE, PIù LIBERTA' "
T-SHIRT "LE TASSE BELLISSIME PAGATELE VOI!" 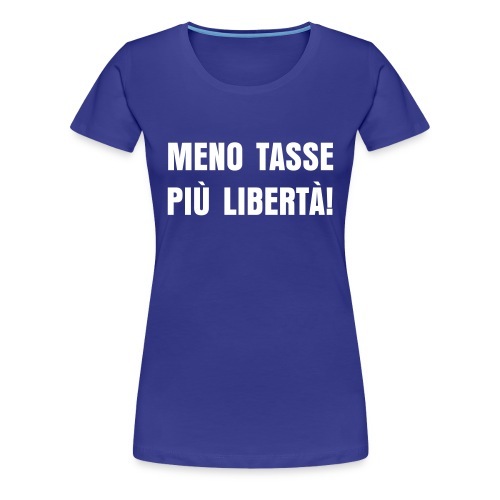 T-SHIRT "MENO TASSE, PIù LIBERTA'! " 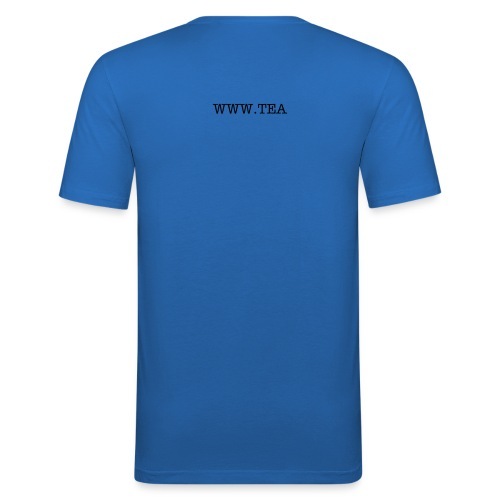 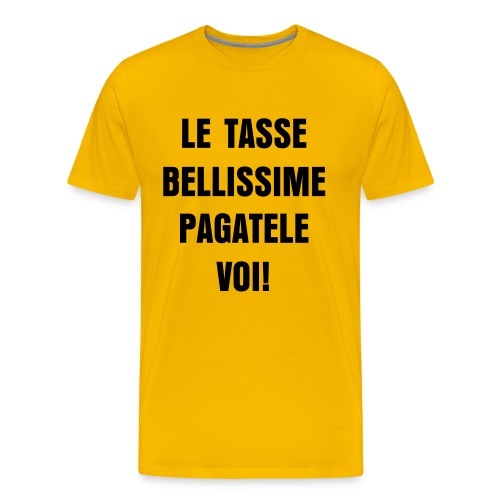 T- SHIRT DONNA "LE TASSE BELLISSIME PAGATELE VOI!"